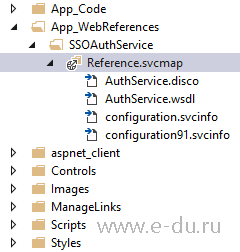 Office 365, AD, Active Directory, Sharepoint, C#, Powershell. Технические статьи и заметки. Attribute 'contract' is required on element 'endpoint'. 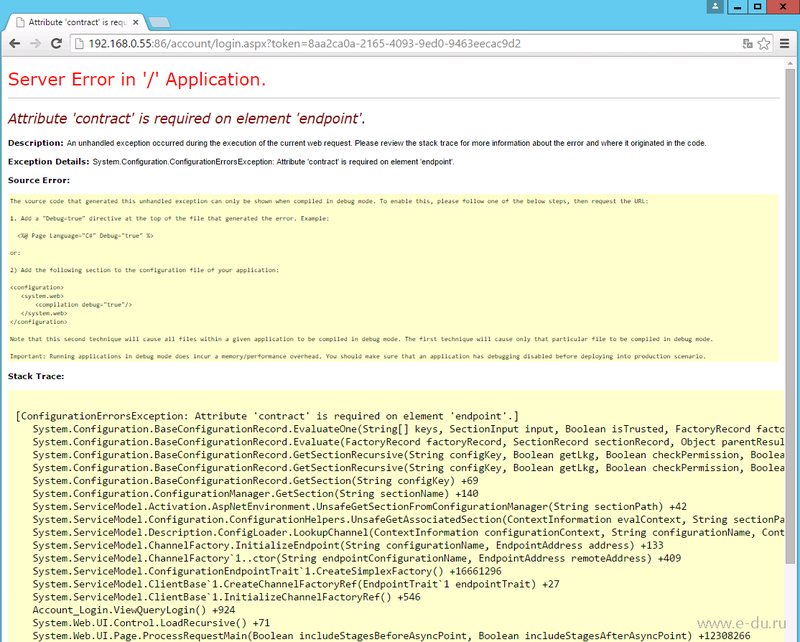 Exception Details: System.Configuration.ConfigurationErrorsException: Attribute 'contract' is required on element 'endpoint'. Note that this second technique will cause all files within a given application to be compiled in debug mode. The first technique will cause only that particular file to be compiled in debug mode. Important: Running applications in debug mode does incur a memory/performance overhead. You should make sure that an application has debugging disabled before deploying into production scenario. Дано : Word 2016 (обновляемый по подписке Office 365). Задача : добавить на страницу рисунок (значок) из готовой коллекции рисунков.